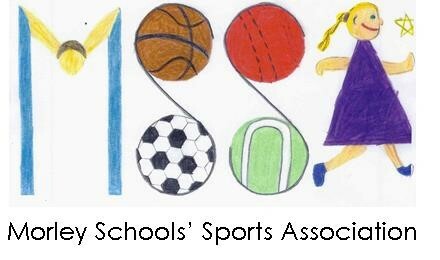 A huge thank you to the following schools who entered the Volleyball competition at TMA last week. The students started the afternoon with a mini coaching session led by Elaine Brown who works across The Gorse Trust in conjunction with Leeds Volleyball club. I would like to thank Elaine for attending the event & sharing her skills & knowledge with the staff & students. Her email is ebrown824@gmail.com for those who were asking. Following this the students participated in a tournament. The girls played against the girls & the boys played against the boys. The winners of the girls tournament were Birchfield and the winners of the boys tournament was Westerton. Thank you to all the schools that took part in the Cross Country this afternoon at Morley Academy. It was a great afternoon and it was lovely to see the children running and enjoying the event. Please see the attached results sheet for the full results from the afternoon. I have also attached the certificates from this afternoon so that you can print out further certificates if you need them. Thanks again to Kate and the team at Morley Academy. It was great to have your help and support and it meant that the event ran as smoothly as it did. The winner of the league 1 was Churwell and the winner of league 2 was Sevenhills who played in a final. Churwell came out winners with a 3 - 1 score. Thank you to all the staff & students who attended. 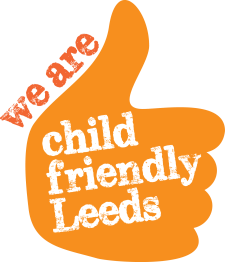 Huge Congratulations Morley Academy & Ruth Gorse who have qualified to represent the SSP at the Leeds Final. 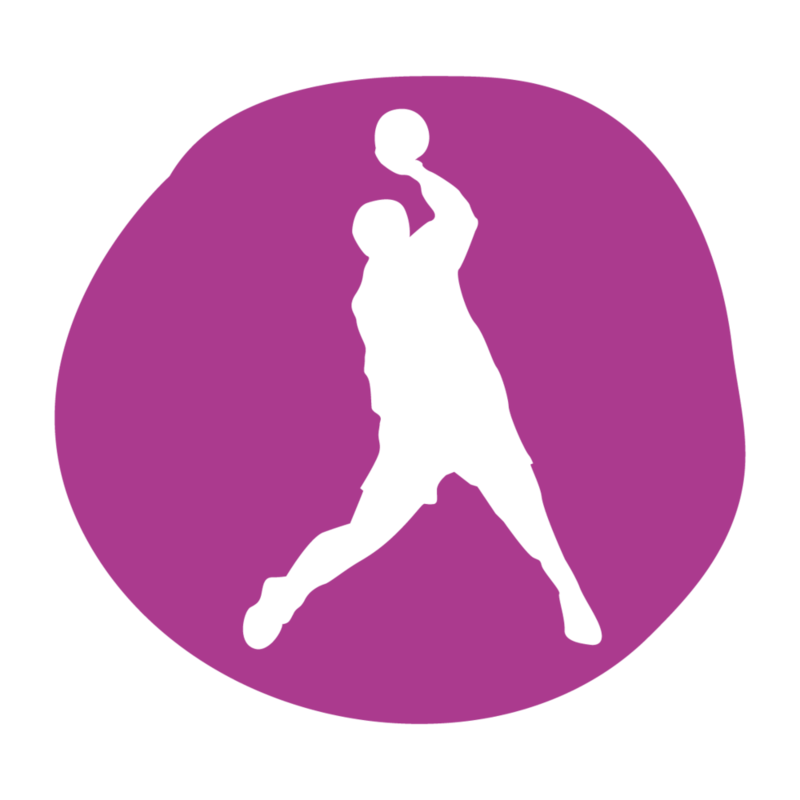 Kate Unworth would like to say a huge thank to all the above schools for attending the MSSA annual Handball competition. The Schools battled it out!!! 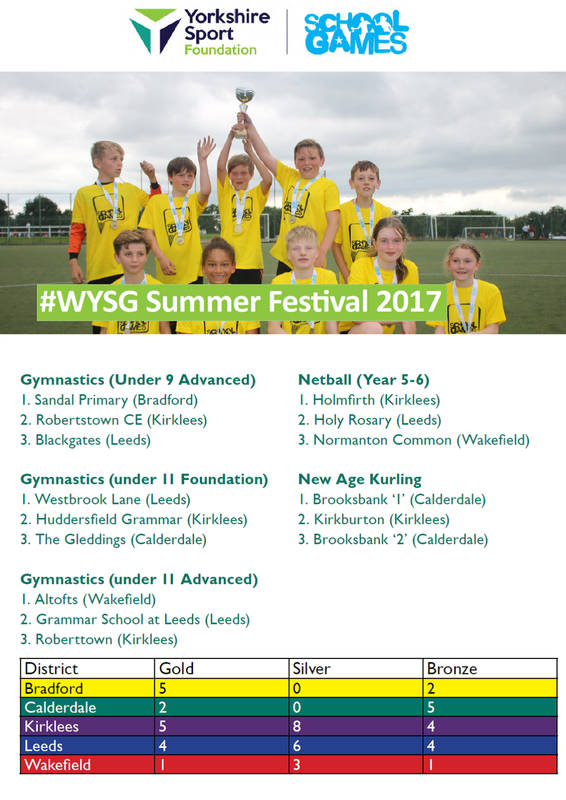 3rd/4th place was between Gildersome & East Ardsley (2 - 6) & the final was between Westerton & Churwell where Westerton came out winners (2 - 0). Huge congratulations!! 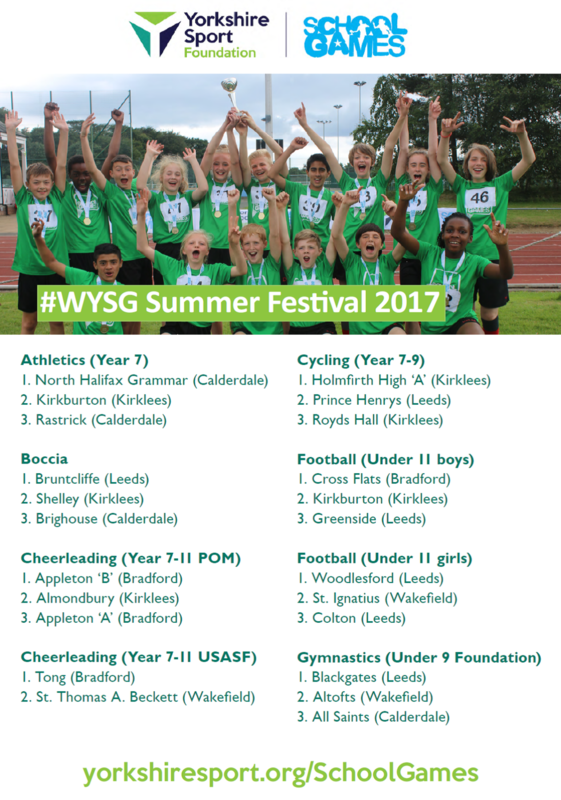 School Games Mark 2016-17!! 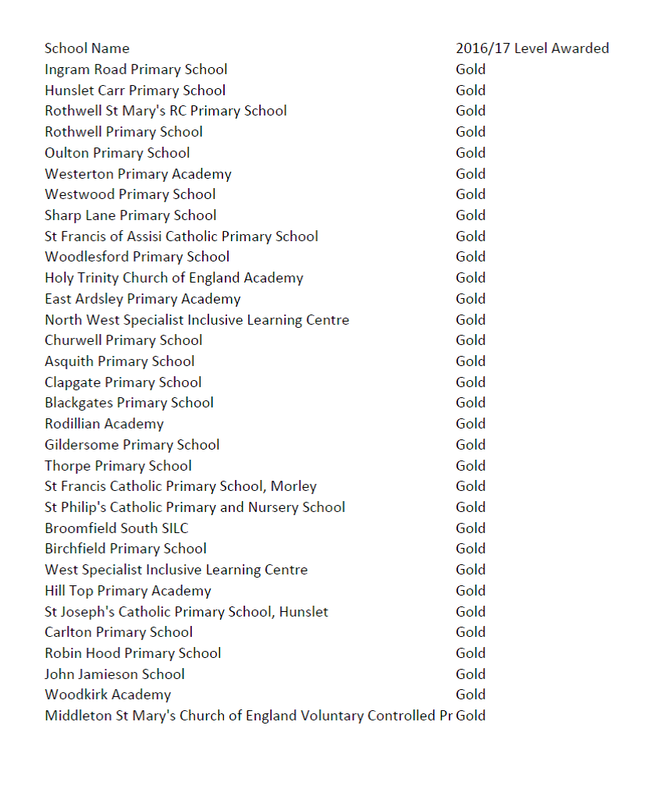 School Games Organiser, Helen Holdsworth, is delighted to announce the schools who applied and achieved the 2016-17 School Games Mark - Huge Congratulations!!!! Kate Unsworth - Morley Ac Director of Sport -'It was great to see the students applying the handball rules so effectively & getting involved"
Huge congratulations!! 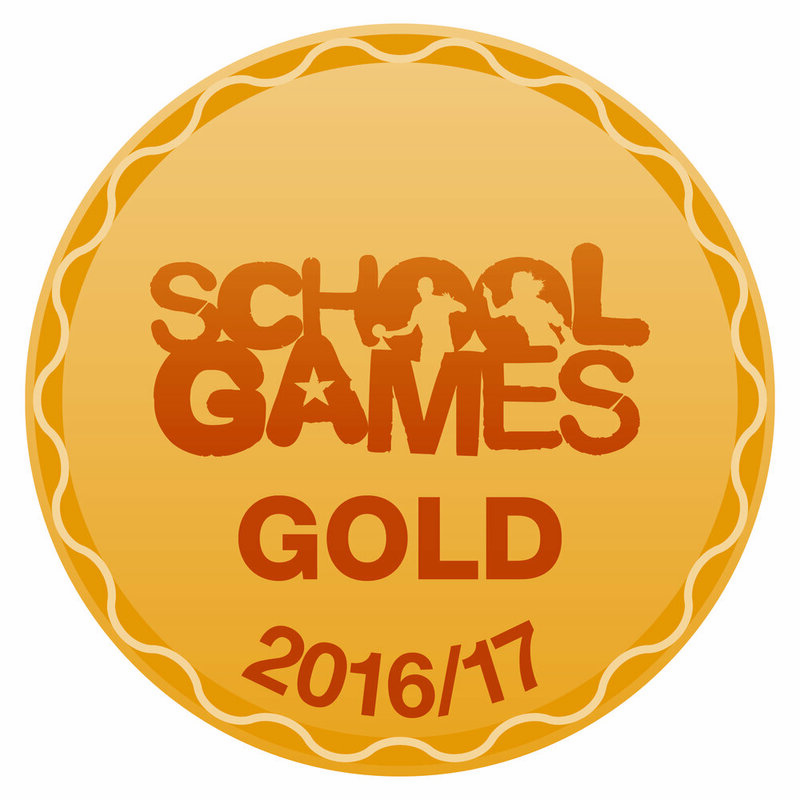 School Games Mark 2015-16!! School Games Organiser, Helen Holdsworth, is delighted to announce that we have, once again, surpassed last year's total for School Games Mark applications. 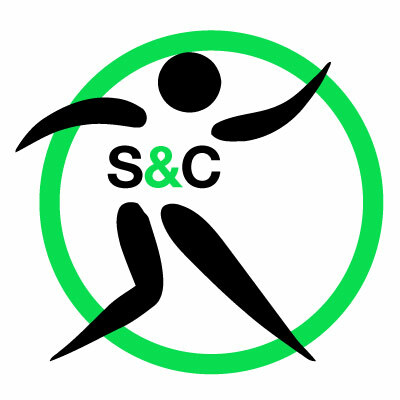 For those of you whose schools applied successfully, I am pleased to announce that their remaining collateral - in addition to the certificate and logo already available to download via your SCHOOL SG Dashboards - ACCESS COLLATORAL ,will be dispatched to me (SGO - Helen Holdsworth) on the w/s Monday 21 November 2016, and in turn will be delivered to your schools. Bronze schools will receive a newly designed A5 card, which is available to frame if the recipient desires. 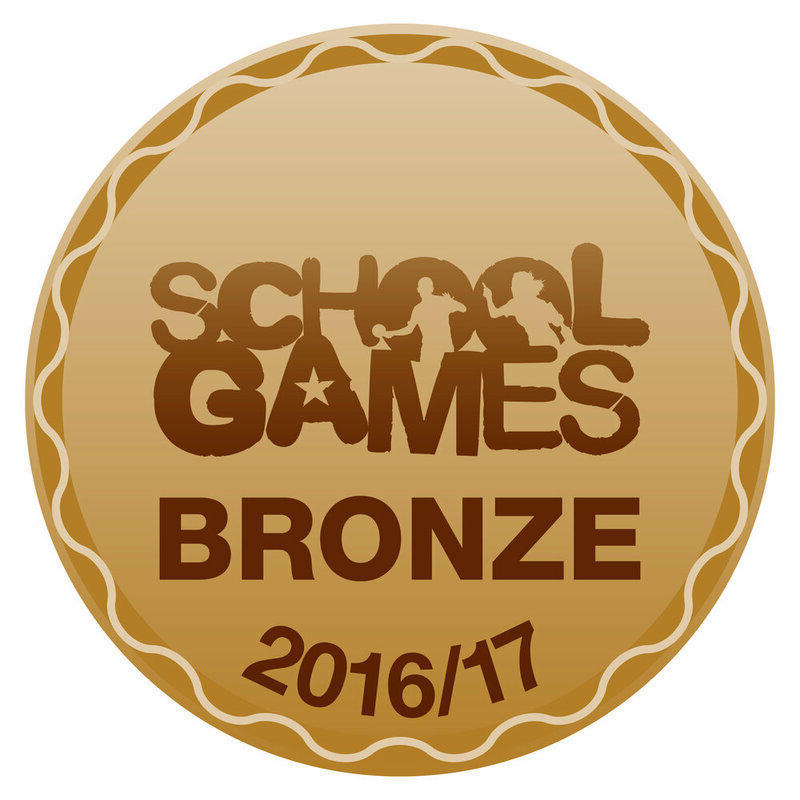 Silver schools will receive a School Games pennant, while Gold schools will receive a plaque and plinth combo. 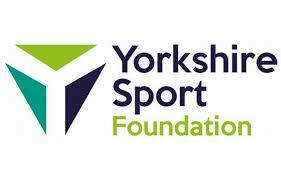 Many thanks for your hard work & continued support of the School Games & Leeds S & C SSP.